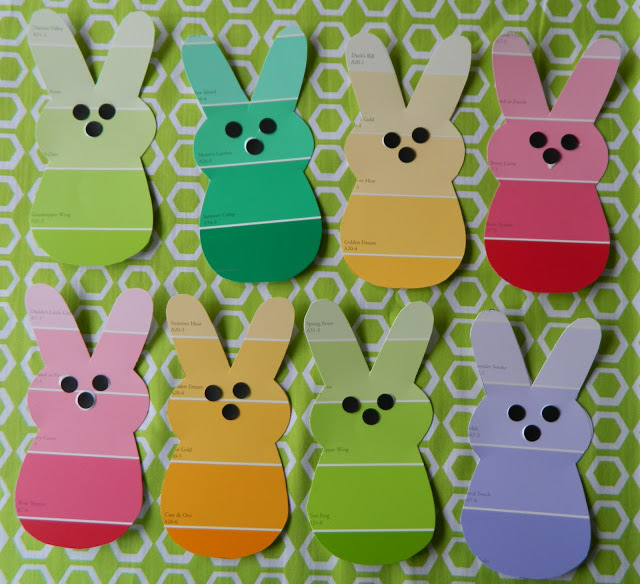 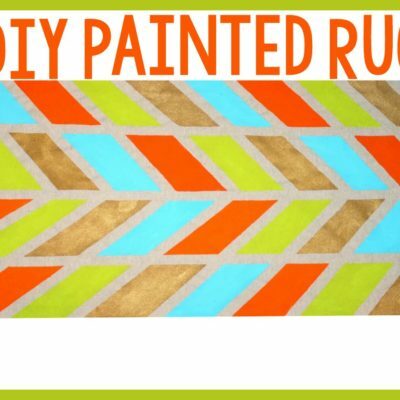 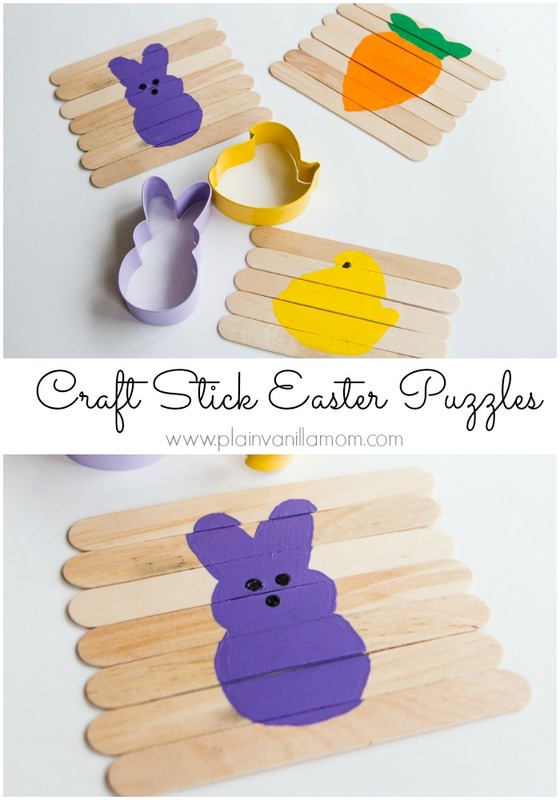 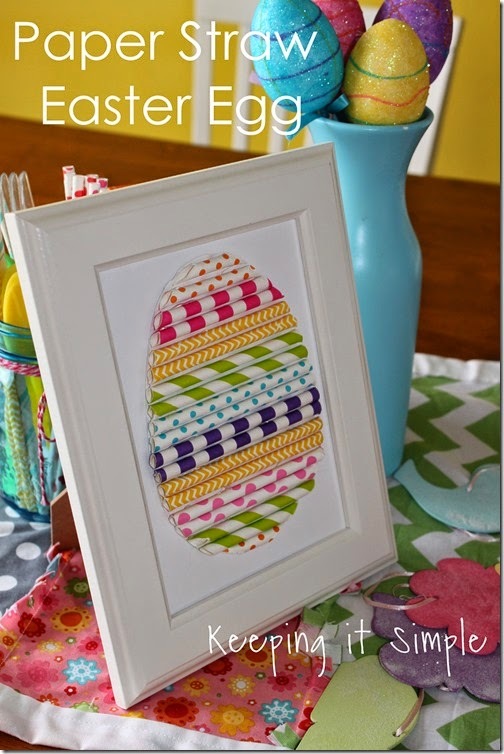 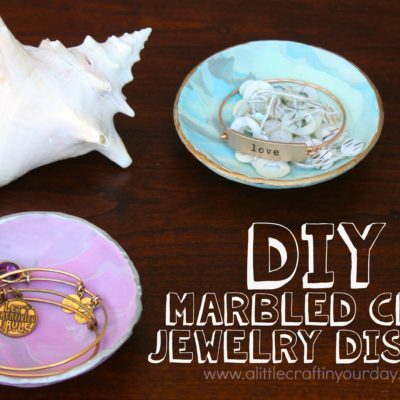 It is never too early to start your Easter Teen DIYs! 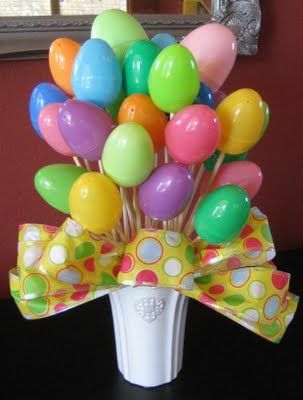 Basically when spring starts; Easter starts. 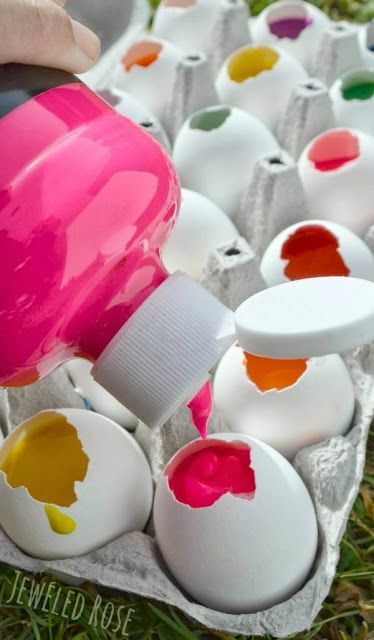 We think Easter crafts are more for little kids, but these ideas are sure to prove everyone wrong. 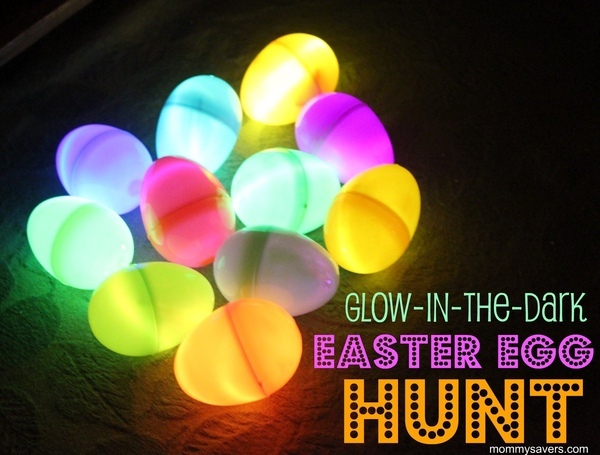 Sometimes, big kids can have fun too! 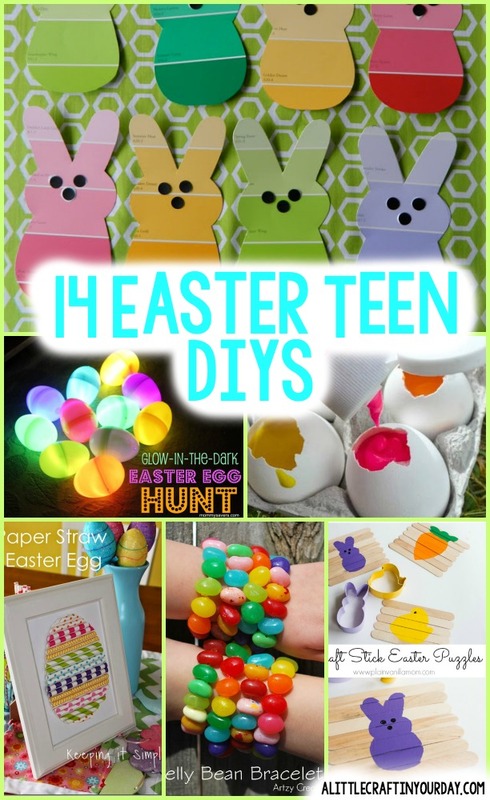 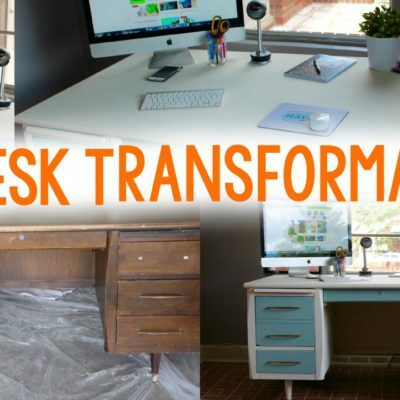 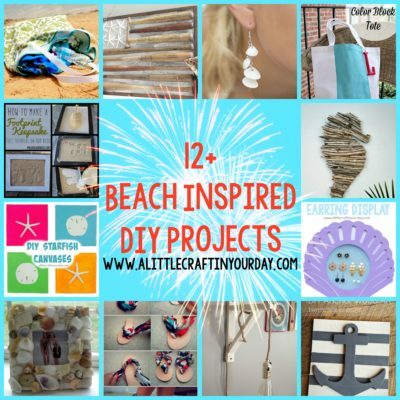 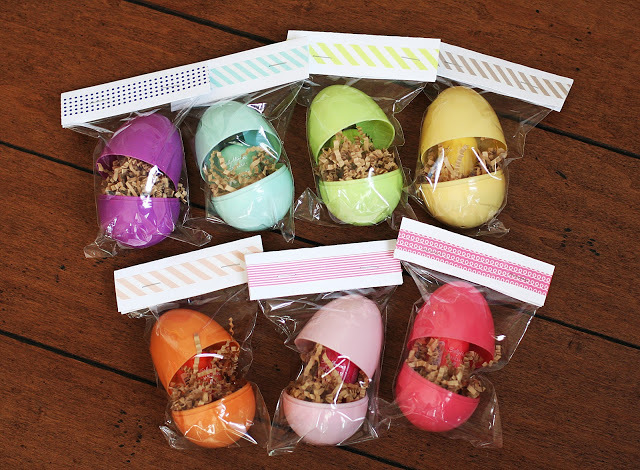 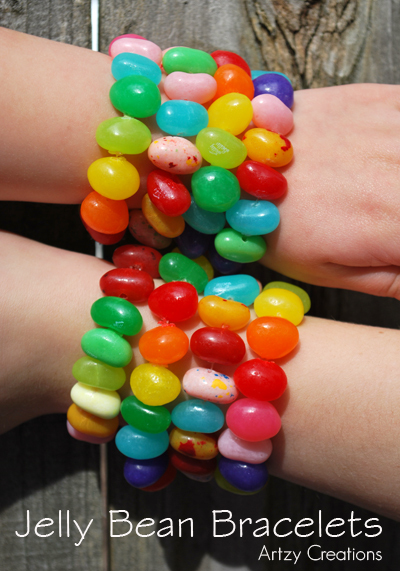 So we hope you enjoy these 14 Easter Teen DIYs. 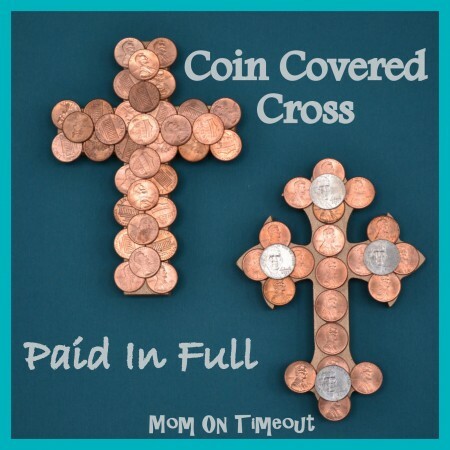 If you do, feel free to share with your friends and pin some for later. 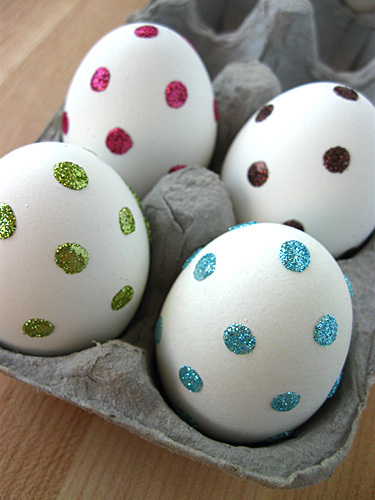 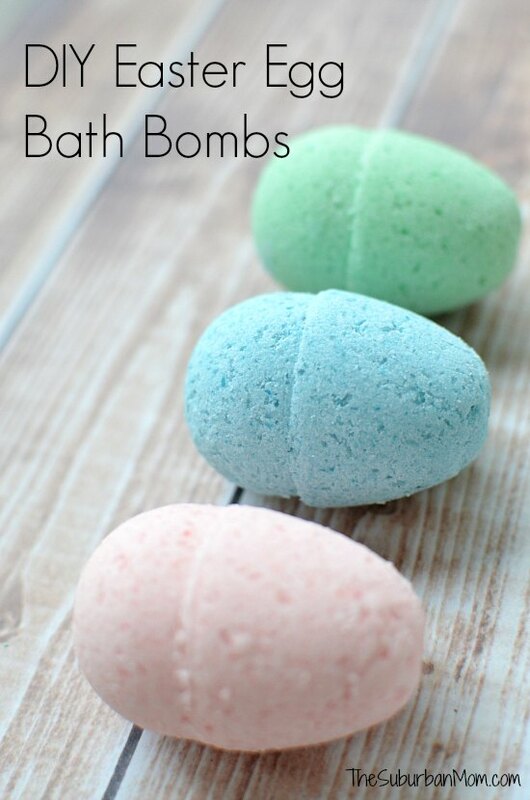 Check Out How To Make These Glitter Bomb Eggs! 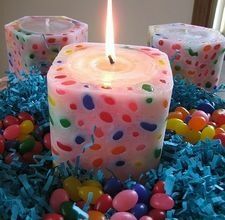 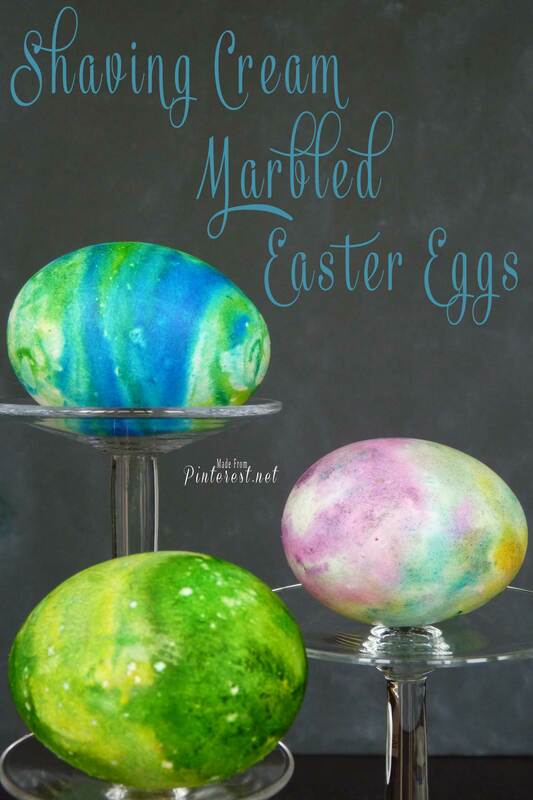 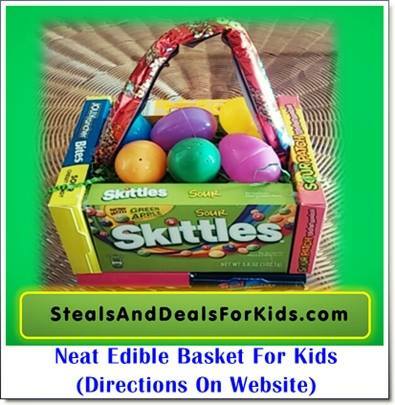 Thanks for sharing these Easter Ideas they will be fun for older kids/teens to try out – I help with Girl Guiees and it can be hard to find Easter stuff for older kids.